Andy Murray: A PROUD Scottish Brit!? 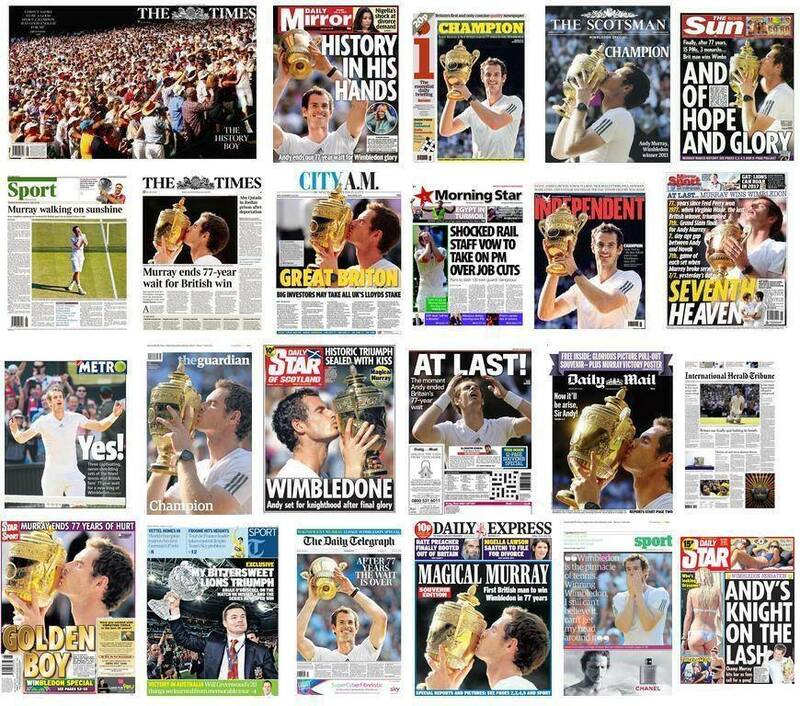 Whether you like tennis or not, want Scottish Independence or not … there is no questioning, Andy Murray did good yesterday and has inspired Britain just like the Olympics did. For this, he should be PROUD.